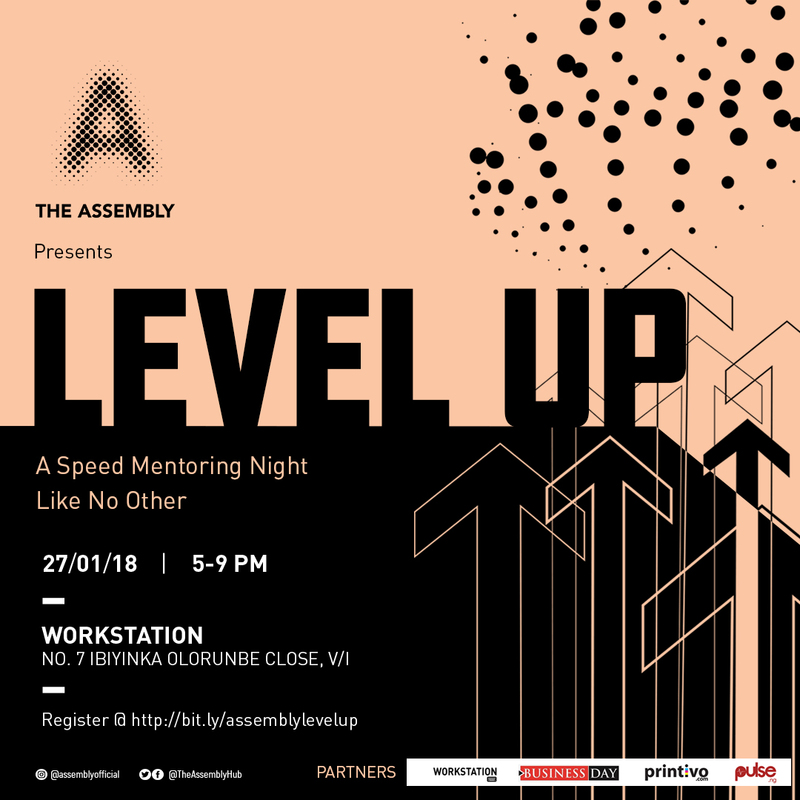 For the third time round, we’re hosting the third Speed Mentoring Night for creatives – LEVEL UP! to once again get you up close and personal with the very best in the business. Level Up! 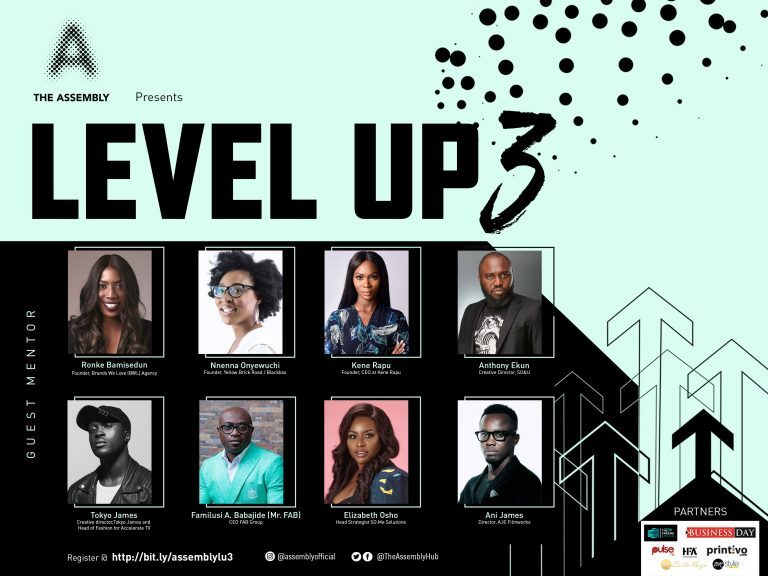 3 will continue in the same fashion as it’s previous editions, being the best platform for those working in Fashion, Visual Arts, TV, Publishing, PR, Advertising or Creative Direction to build on the progress you’ve made so far in either your career or business endeavours. 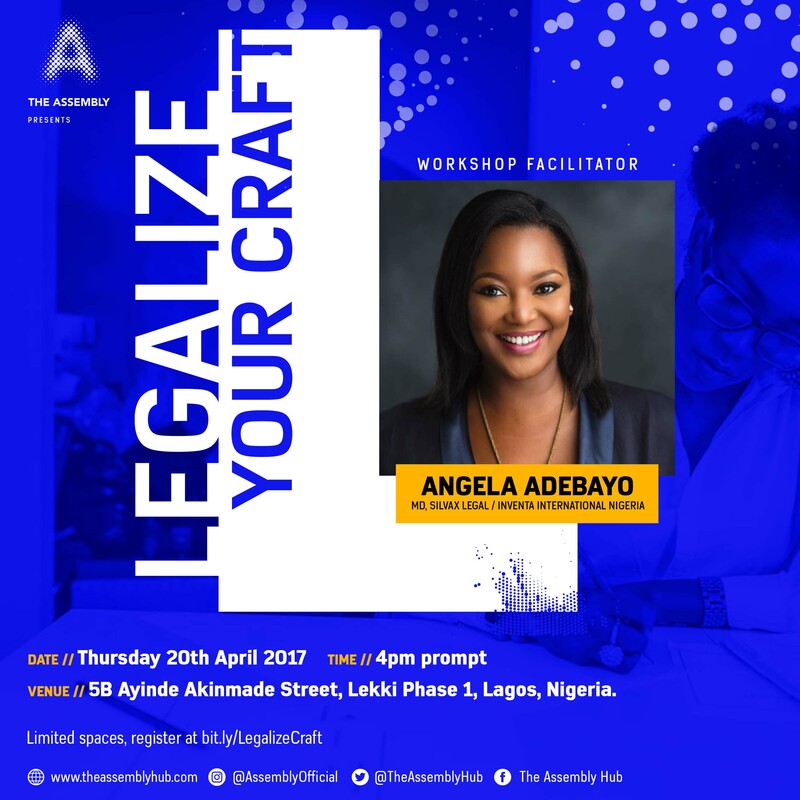 Will allow young and established creatives and professionals – that’s you! 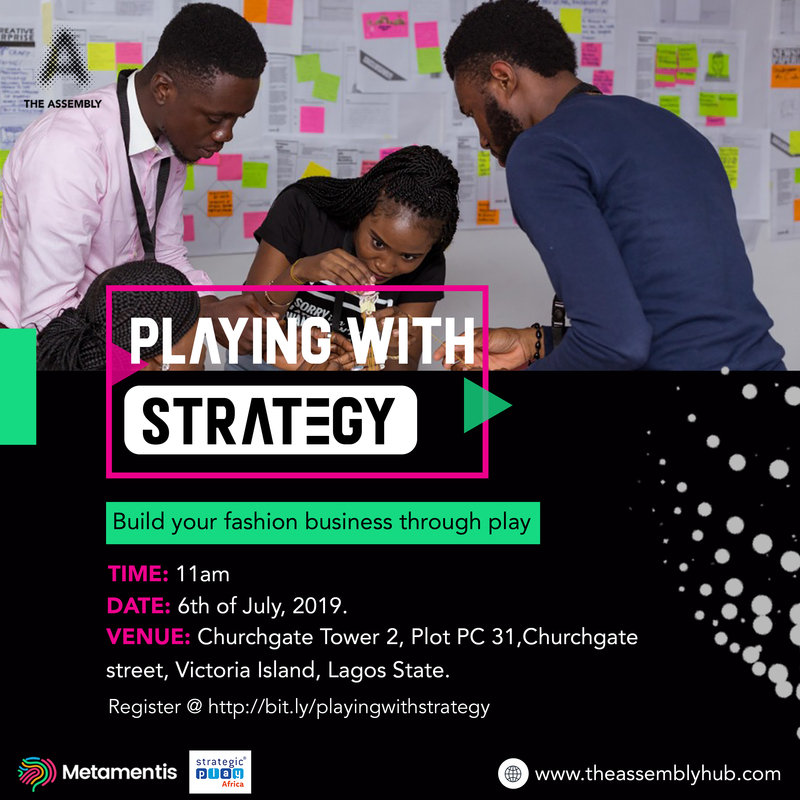 Meet and connect with industry leaders, get career and business advice, show off your portfolios, discuss projects/ideas and network with like-minds. Basically walk away with insider insights and right steps towards fulfilling your ambitions. 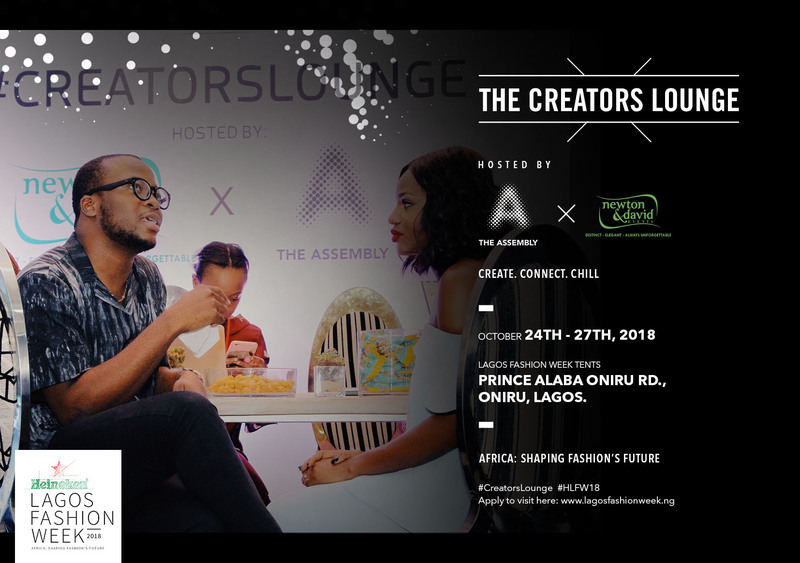 This is a unique chance to have a chat with trailblazers, seasoned pros, top execs, senior creatives and managers in Africa’s fashion/arts industry, directly and possibly land yourself a new opportunity. You can check out the highlights from our second edition below. 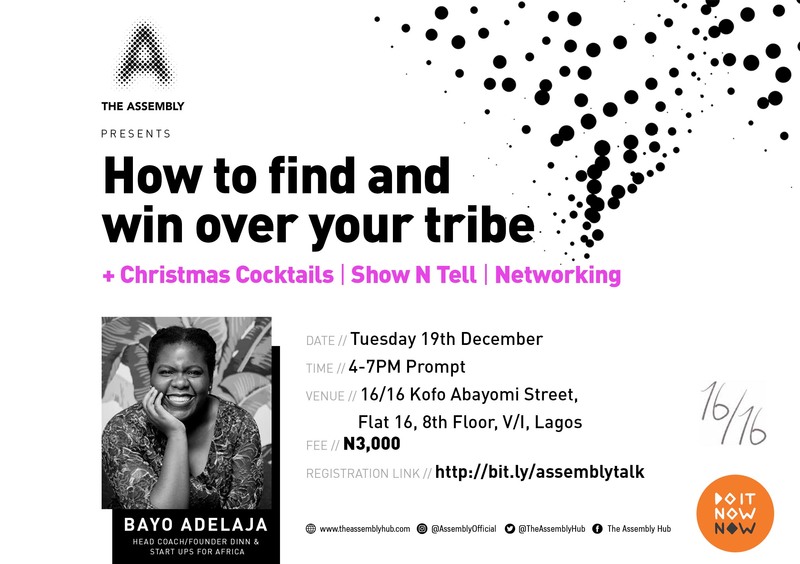 Ronke Bamisedun is the founder of the award winning boutique PR agency, BWL Agency. 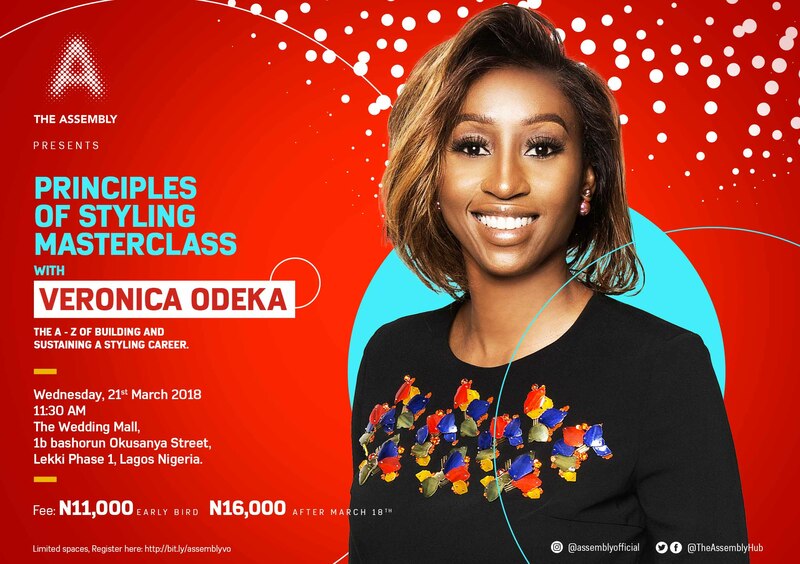 Ronke is a highly seasoned PR expert having advised multinational companies such as PANDORA, MOET HENNESSY, as well as many non-governmental organisations, looking to expand their foot print in Africa. Before founding BWL agency, she worked with Toast Press, MBC PR (a music PR agency) where she represented notable clients like Madonna, Mark Ronson, Keith Richards, Maroon 5, Melanie of Spice Girls, just to name a few. 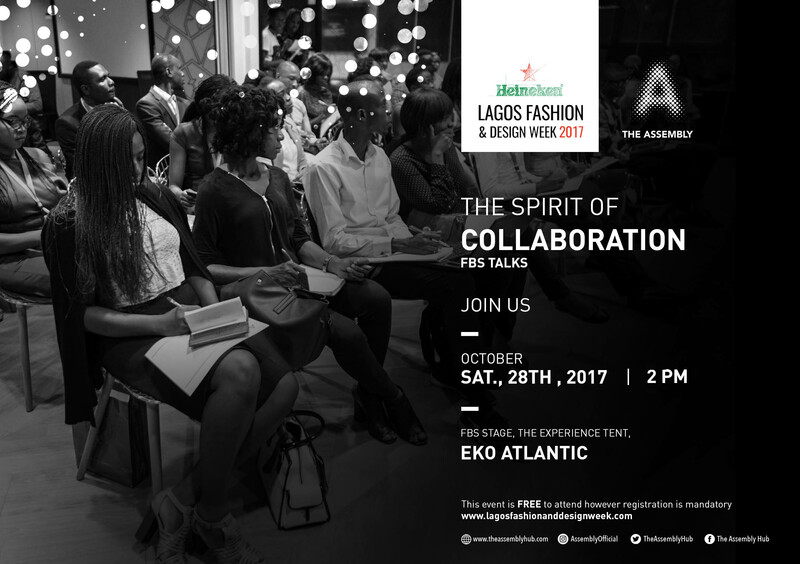 With a passion and flare for fashion Ronke took on roles with iconic fashion designer, Diane von Furstenberg, Selfridges and Matches Fashion. Upon her return to Nigeria she took on the role as Head of PR for the InterContinental Hotel Lagos, later rejoining Grayling, where she had interned earlier in her career supporting the efforts of Hilton, Dubai Chamber of Commerce, Moet Hennessy and Jumia in expanding their positions in Africa. Today the BWL agency and Grayling have an exclusive affiliate partnership where the agency now represent international brands such as, Pernod Ricard home to Jameson, Martell, Absolut, and Chivas, as well as Universal Music Group amongst others. 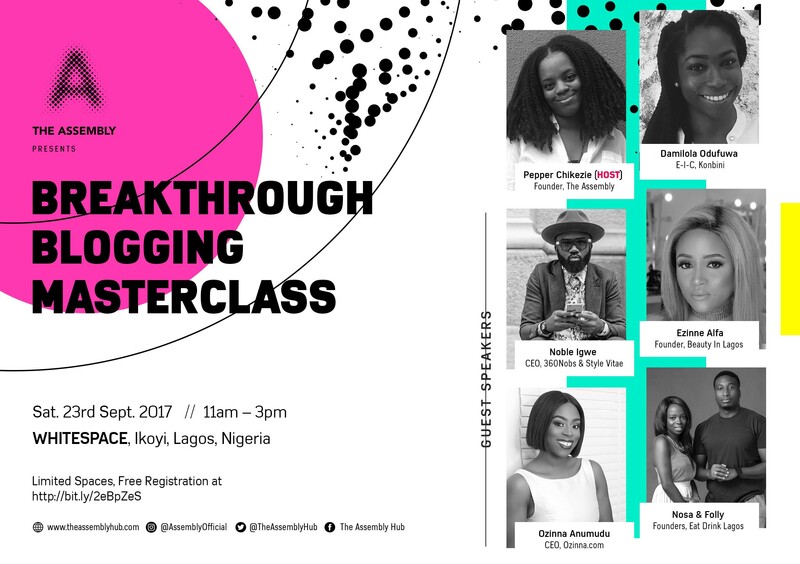 Ronke has been featured in several media publications including Guardian Woman, YNaija as one of 100 Most Inspiring Nigerian Women as well as featured by Forbes as one of 30 Most Promising Young Entrepreneurs in Africa under 30. 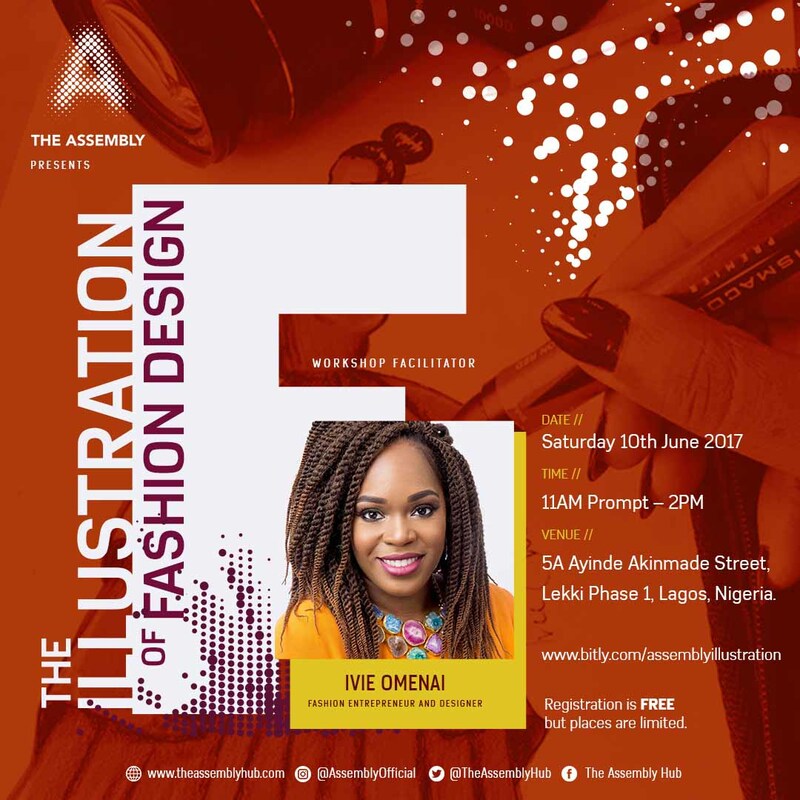 Nnenna Onyewuchi has been in the Communications and Marketing game for 20 years. 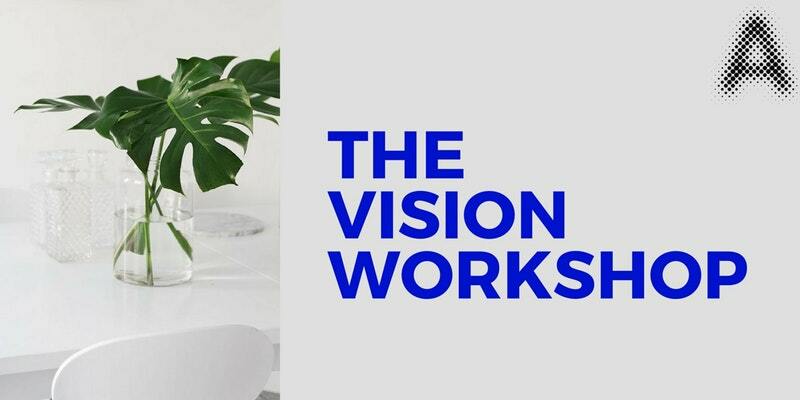 Starting her career at McCann Erickson, a New York based advertising firm, she worked in Business Development before moving onto Strategy where she rose to the position of Vice President also helping to conceive Tag Ideation, a lifestyle marketing practice group. 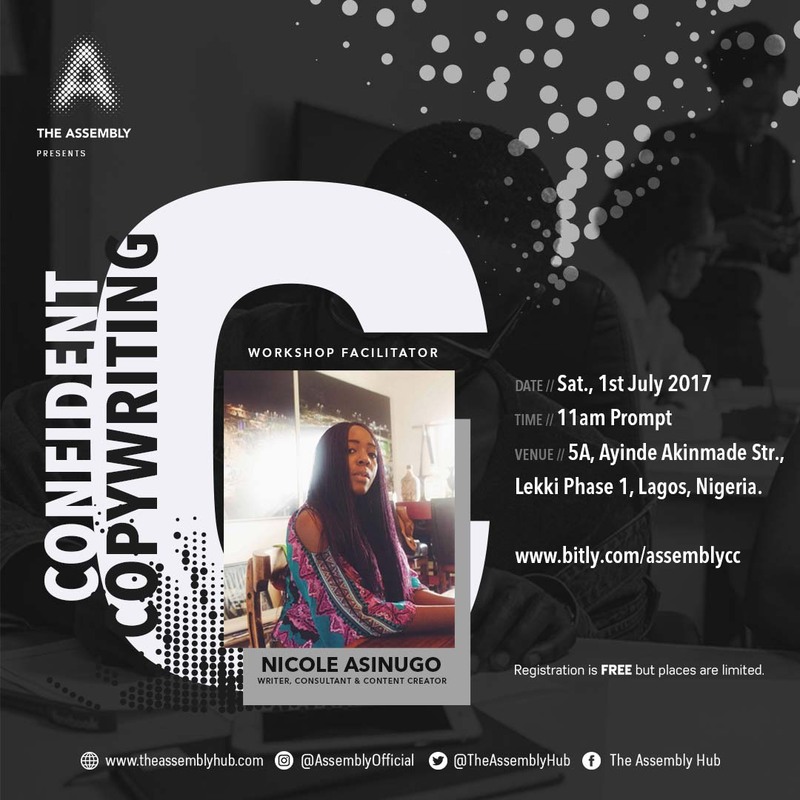 Nnenna returned to Nigeria in 2004, where she moved into Experiential Marketing, Production and Pay-TV, eventually finding her way back to Advertising in 2007. 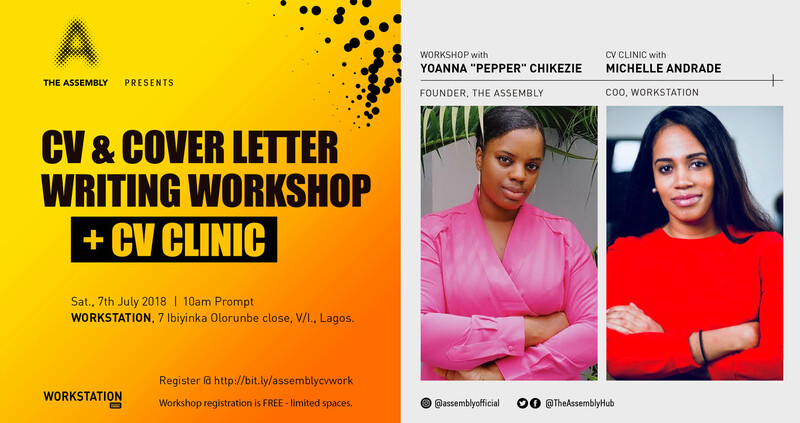 Since returning she’s worked on a broad range of notable brands, including, MTV, Coca-Cola, Microsoft, Blackberry, Jumia, and MTN, to name a few.In 2011, Nnenna and her partners took over ZK Advertising, rebranding it to Yellow Brick Road ad agency. She cites one of her favourite aspects about her job as the flexibility to work on everything from financial services, video games, powdered milk and even condoms all in one day. 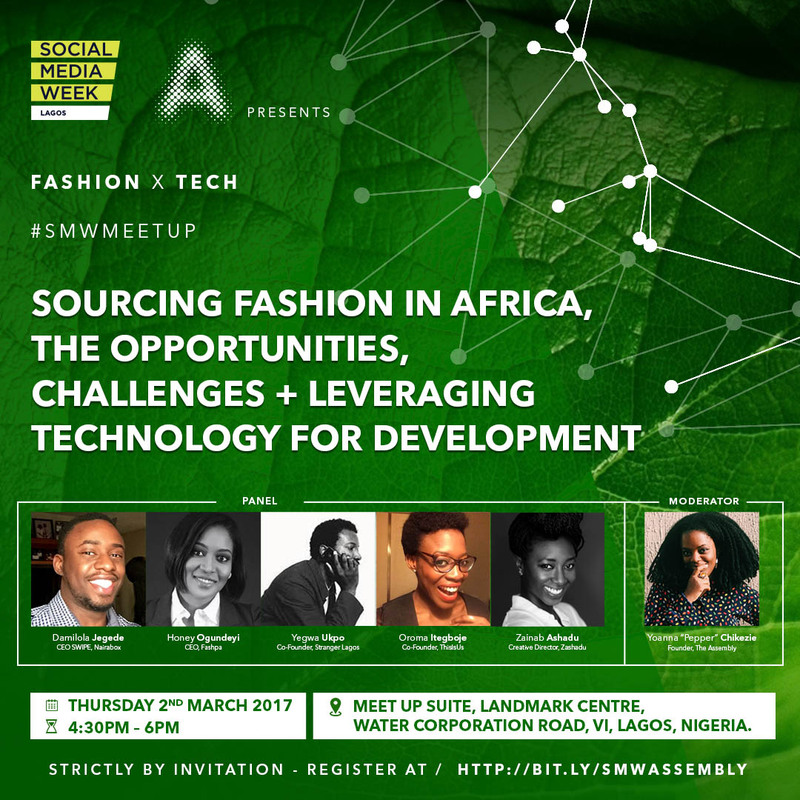 Kene Rapu is the founder and CEO of ‘Kene Rapu‘, the No.1 Nigerian footwear brand championing local production. Established the brand in 2011, it has played a significant role in changing the face of ‘Made in Nigeria’ footwear since its inception.Alongside her entrepreneurial success Kene is a fully qualified lawyer with an LLB law degree from the University of Bristol, UK and a Master’s Degree in Fashion Entrepreneurship from the London College of Fashion, UK. In 2016 she was selected by the Tony Elumelu Foundation as one of 1000 African Entrepreneurs whose idea could “change Africa.” In 2017, Kene was also listed as one of 100 ‘Most Influential’ women in Nigeria by Leading Ladies Africa and more recently listed in the prestigious Forbes Africa ’30 under 30’ class of 2018, in the business category. It’s good to know that all Kene Rapu slippers are proudly made in Nigeria for the global community. Anthony Ekun is an award-winning marketing communications specialist with a passion for storytelling. 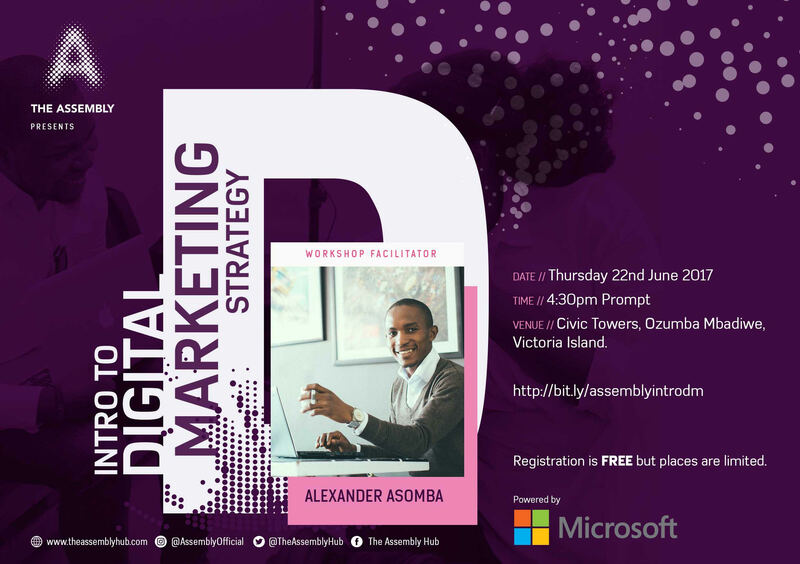 Over the past two decades he has developed domestic and international campaigns for some of the biggest brands around including, Diageo, Procter & Gamble, Nestle, ExxonMobil, Dangote, Oando, Glo, MTN, Guaranty Trust Bank, Anthony now works with a varied collection of Nigerian talent to create, fund and develop content across various platforms.Anthony Ekun is currently a Creative Director, SO&U, and M&C Saatchi partner agency. SO&U is a leading marketing communications company with presence across creative, PR, events, digital, media and broadcast production. The fashion industry in Nigeria has come a long way. Amongst the notable creatives changing the narrative, is Nigerian-British designer, Creative Director and Stylist, Tokyo James. Studying Mathematics at Queen Mary University, London he began his creative career as a stylist for various international publications, as well as digital campaigns for renowned brands such as Brioni, Issey Miyake and Puma Black Label.After gaining the needed experience he went on to launch Rough UK, a monthly publication with an unapologetic voice and a reputation for strong visuals. Success at Rough saw him expand the publication to Italy and the U.S. with Rough Italia and Rough New York. 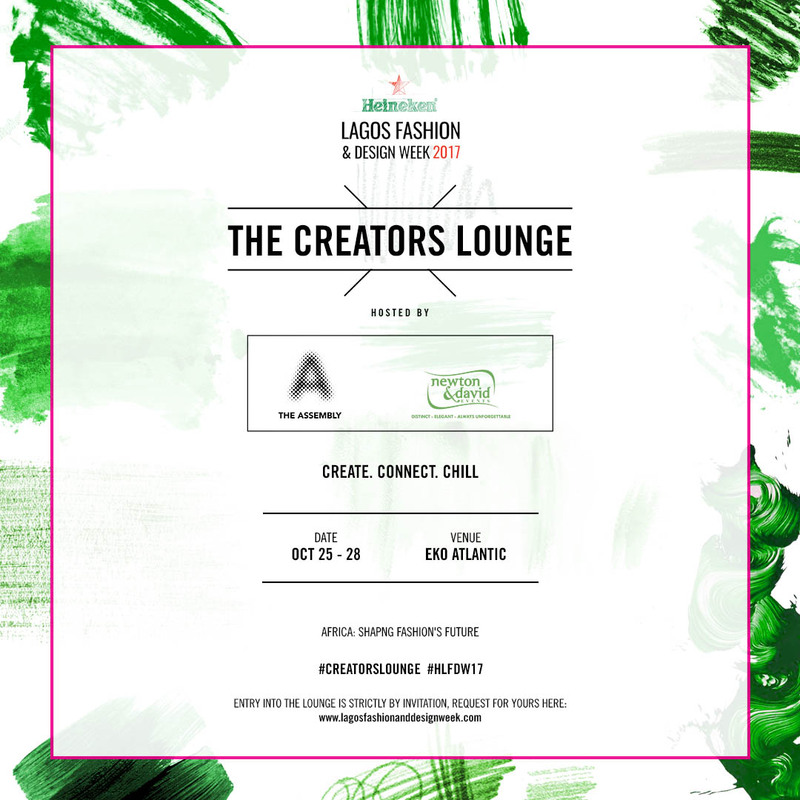 Fast forward to 2015, after relocating to Nigeria, already having made his mark as the Digital Director of True Tales magazine where he worked closely with brands like House of Tara and Inglot, as well as the Editor-in Chief at Made Magazine he launched his eponymous menswear line which has garnered much success since its launch, showing at the Glitz Africa Fashion Week, South African Menswear Week, World Fashion Week Paris, and at the Heineken Lagos Fashion and Design Week.Today he continues to astound with his creative prowess as he’s also the current Head of Fashion for Access Bank’s online TV platform Accelerate TV, not leaving behind his personal brand as he was nominated to represent Nigeria at the World Fashion Expo at the Louvre Museum in Paris in November 2017. 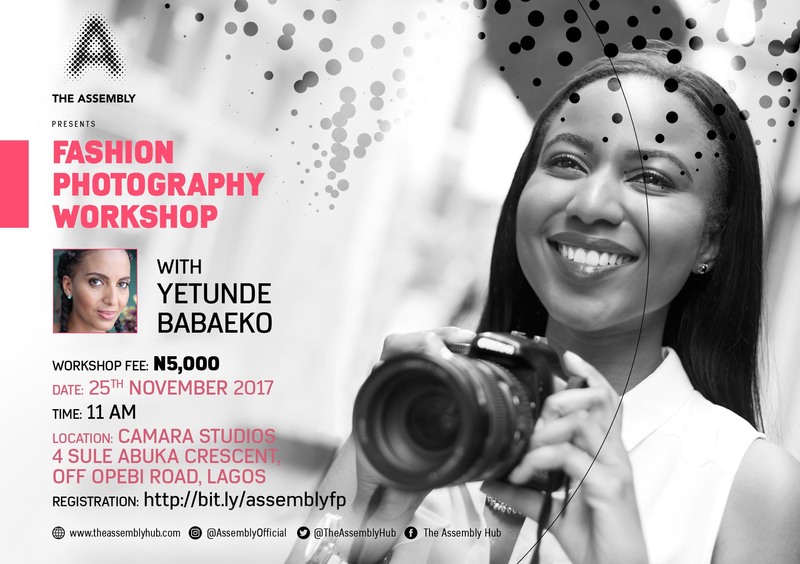 Familusi Akin Babajide also known as Mr.FAB is a serial entrepreneur with business interests spanning Media, Fashion and Lifestyle. 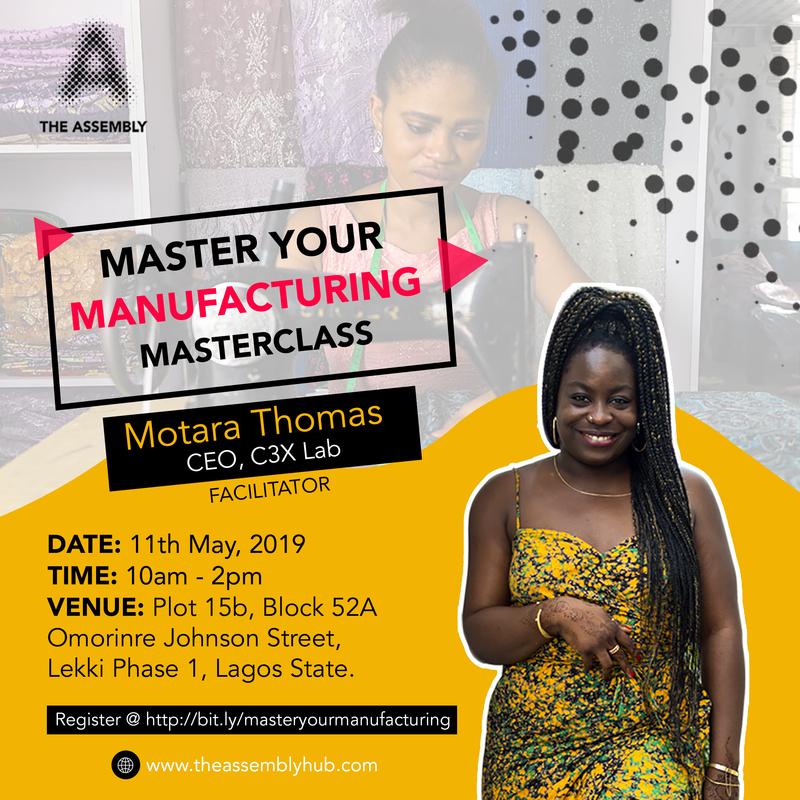 He is currently the Group CEO at The FAB Group, home to award-winning fashion and lifestyle magazine, FAB Magazine; FAB Radio, a syndicated radio show which he has hosted for 6 years and his fashion enterprises like FAB Shop and Exclamations Couture which has received critical acclaim. Mr.FAB, is also the Executive Director for the TV production series “Under 40 CEOs”. Elizabeth Osho is a serial entrepreneur and the CEO and co-founder of So.Media Solutions, a full service Communications agency servicing SME’s, Fortune 500 clients and Government agencies. Some of their notable clients include South African Tourism, Black Opal, Filmhouse|Filmone Kayode Fahm, Sweet Kiwi, and many others.Upon completing formal education, and graduating from the University of Birmingham with a BA in Classical Civilisation she started her career as a Recruitment Consultant in the financial sector. Not feeling inspired she went on to anchor her own online show ‘The Liz Yemoja Show’ featuring artists from all genres of the entertainment industry, such as Ml, Wande Coal, Eldee, Dbanj, Banky W, and many more. The show was an instant success, resulting in her being approached by Storm 360 to present M-Net’s Channel O- 100% Naija Season 3, which was filmed in London, New York and Lagos. Thereafter she hosted a live magazine show with Ben Television for 3 years. 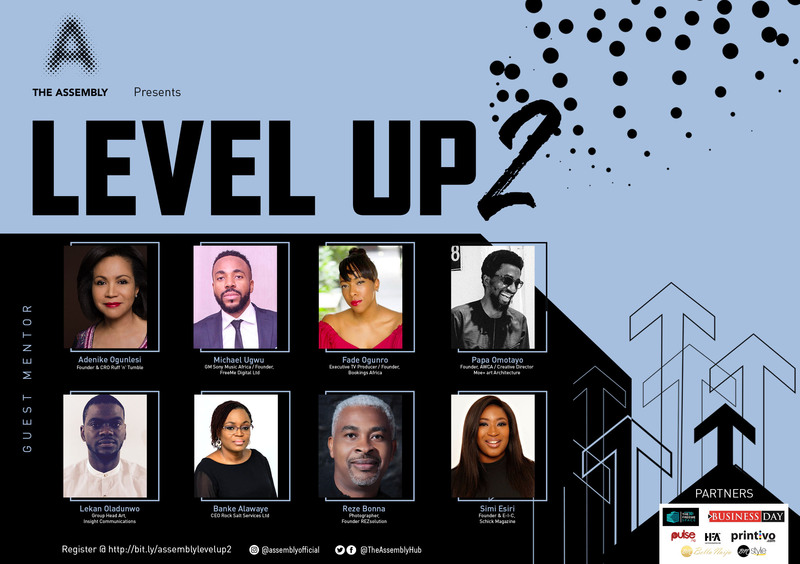 2012 saw her relocate to Nigeria to further her career in the media industry leading to her working at Nigeria’s number one lifestyle magazine, Genevieve Magazine as the Online Editor. 2 years later Liz had her own show, hosting “The Genevieve Magazine Show” on I-Groove Radio where she has interviewed many celebrities in the industry on their craft. In October 2006 AJE filmworks was founded by Anietie James a prolific Nigerian video director & visual storyteller who’s detailed & exceptional works have been recognised in the Nigerian, African mainstream entertainment & creative industry. 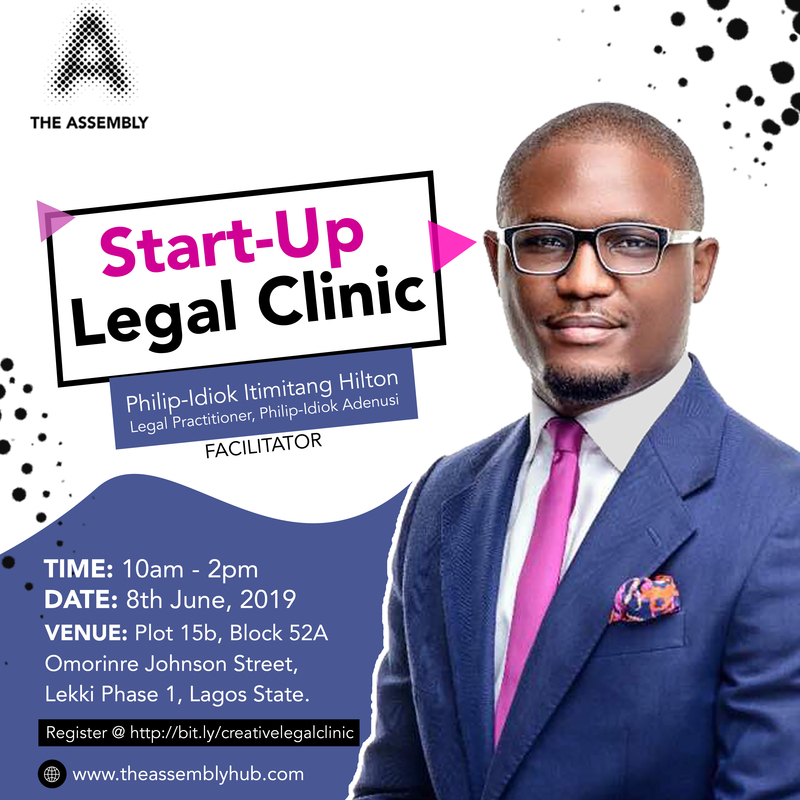 Anietie was born in Akwa Ibom where he had his primary and secondary education, but later moved to Lagos where he set into the adventure of filmmaking. His career as a seasoned filmmaker sailed at full speed after he attended a professional film course at Full Sail Academy. He’s been churning out exceptional work ever since under the management of his production company, AJE Filmworks. First time at LEVEL UP!? Register here by12PM Weds 22nd August 2018 Spaces a very limited in order to make sure all attendees get the most out of the event. Registration fees must be paid here by 12PM Weds 22nd August 2018.